Over the last decade Arie Nygh has personally trained and accredited 32 Training Masters. Most are still active. To be selected by their employers and SeaWays to be trained and accredited as a SeaWays Training Master an individual has to have a proven track record as an extraordinary (SeaWays trained and accredited) tugmaster. Have a strong commitment to achieving best practises and to safe operations. Once selected all of the above tugmasters have been personally trained to be SeaWays accredited Training Masters by Arie Nygh. This involves approximately 14 to 20 days one-on-one live training whilst the tug is operational and the trainee Training Master is delivering training to a trainee Tugmaster under instruction and mentoring from Arie Nygh. Where possible we also include time in one of our advanced TugSims. 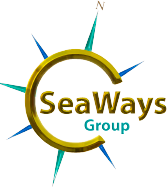 SeaWays has developed its own training program and supporting training manuals speciifically for its Training Masters. The majority of SeaWays Training Masters are employed by towage companies who have Long-Term Agreements with SeaWays. In a number of cases there is agreement with the towage company for their internal Training Masters to be utilised by SeaWays for third party training. Note: The Training Master accreditation is specific to the type of tug the masters are driving and the towage operations they work in. This can include any combination of ASD, ATD, VSP, CTS, RotorTug, Pilotboat and or Tug & Barge operations, as well as Module 1 or Module 2 or Module 3 accreditation. 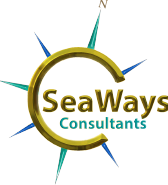 SeaWays provides on-going professional development and mentoring to its Training Masters. They are annually competency assessed by SeaWays. JOB PURPOSE: To train Trainee Masters and to ensure that training requirements and assessments are met in accordance with the Company Training Guidelines. Train Trainee Masters in accordance with the Company Training Guidelines. Conduct scheduled and on-going assessments of Masters’ operational competency and report on those competencies. Provide mentoring and support to trainees. 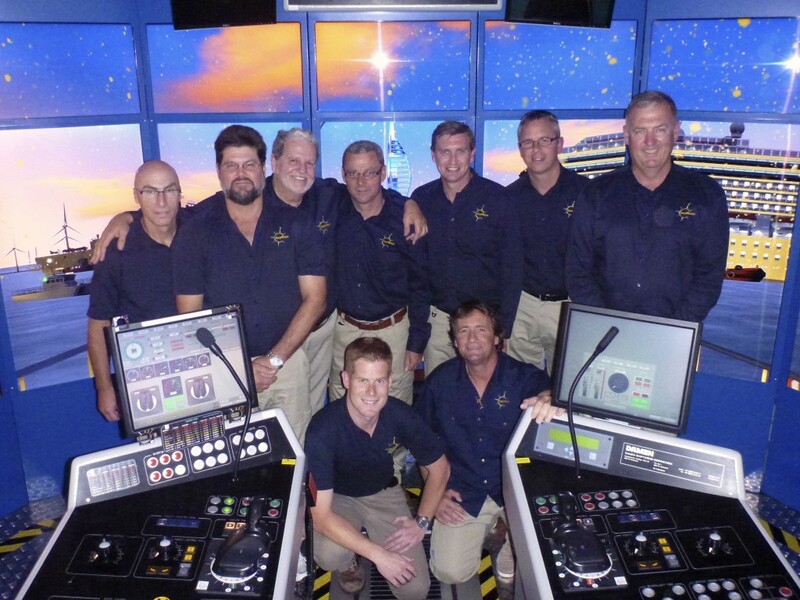 “Pass out” Trainee Masters who have successfully completed the training module. Be responsible for the vessel at all times while instructing a Trainee Master. Follow the Company’s instructions in respect to Training within the scope of your responsibilities as a Master. Mature outlook and approach to training role and responsibilities.